Only one month remains until Frontal Head Restraints (FHR) become compulsory for any rally competitor taking part in multi-club level events, with the ruling to kick in on 1 January, 2019. Frontal head restraints are designed to reduce injury by limiting forward head movement during periods of rapid deceleration. With the FHR already being mandatory at state and national level, competitors support the decision to expand the devices inclusion to lower levels. South Australian Marc Butler purchased the FHR when it became available and was rewarded in June, when the device played a pivotal role in saving his life during a severe accident at Rally of the Heartland. “I do believe if I didn’t had the wing seat and frontal head restraint, my neck would have been severely broken and I’d be more likely to have long term injuries,” Butler explained. 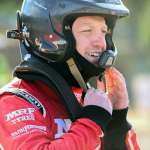 “Despite the FHR only being brought in as compulsory for our level last year, I‘ve been wearing the device or something similar since I started rallying in Australia about eight years ago. 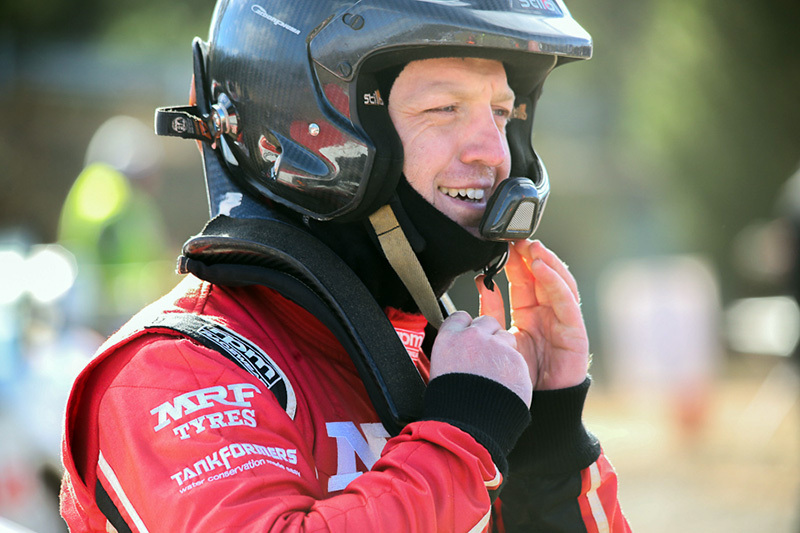 CAMS Australian Rally Championship competitor Chris Higgs is also a big supporter of the compulsory introduction, following a heavy crash last year. “I ran two years of ARC and never had a crash but then doing a club round is when I had my biggest accident,” Higgs added. To view some FAQ of frontal head restraints in lower level rally events, click here.